Currently based in Seattle, Washington, Jovino Santos Neto has throughout his career been closely affiliated with the Brazilian master Hermeto Pascoal. He was an integral part of Pascoal’s group from 1977 to 1992, where he fine-tuned his artistry, performing around the world and co-producing several legendary records. His compositions include samba, choro, baião, xote, forró, marcha and many more styles, rooted in centuries-old musical tradition while pointing to new and adventurous harmonic languages. 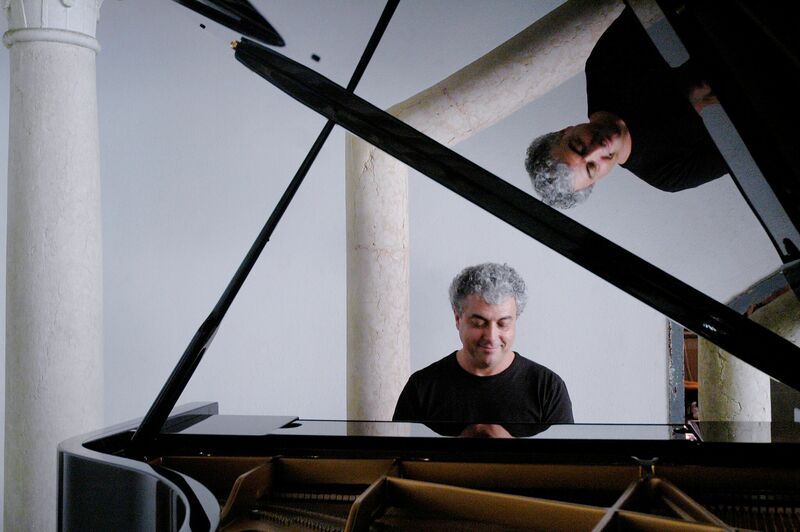 Since moving to the US from his native Rio de Janeiro in 1993, Jovino Santos Neto has continued to tour the world and to record prolifically while leading his Seattle-based Quinteto and teaching piano and composition at Cornish College of the Arts. DATE: Jan 28, 7pm. TICKETS: $20/adults and $5/students, online at brownpapertickets.com. LOCATION: At the Community Center in Twisp.